The Longwood Center for the Visual Arts(LCVA) invites you to join us this summer to explore and create beautiful works of art inspired by some of your favorite children’s literature, both old and new! Open weekdays from June 11 through August (closed July 4), the Summer Art Studio program is bringing popular children’s books to life through art. 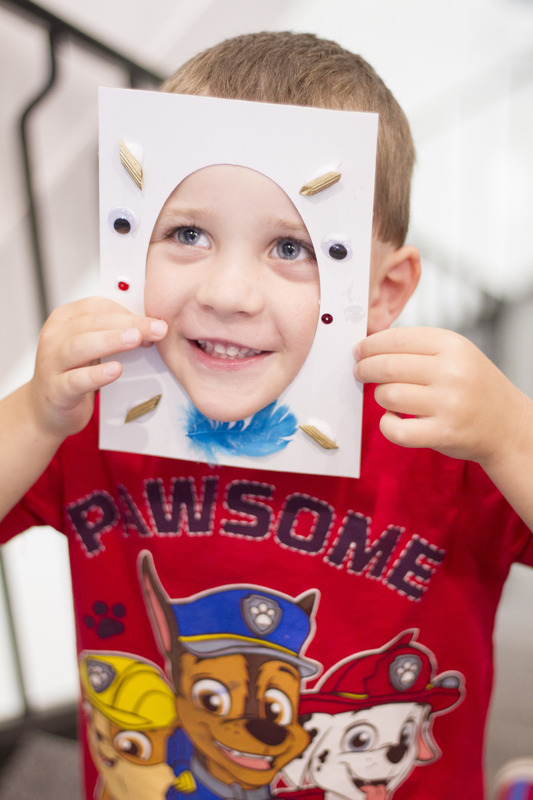 This program features kid-friendly art activities for children of all ages. Drop in any time between 11:00am–2:00pm at the LCVA, on the corner of 3rd Street and Main Street in historic downtown Farmville. This program is completely free! No registration is required; children must be accompanied by an adult. Summer Art Studio also features little artists areas for children ages 4 and younger. This program is made possible through the generous support of Walmart. Why do we wear what we wear? No matter the weather, our daily dress is a choice! Let your fashion sense take over as you create your own new threads! What lies beyond our planet? Space exploration ignites our imagination. Let’s venture into the creative atmosphere of galactic proportions by peering into outer space! Is it a bird? A jet? A Plane? Come soar withus as we consider the mysteries and wonder of flight: Winged creatures that delight and entertain us and human engineered machines that defy logic!